Who you calling RUNT? 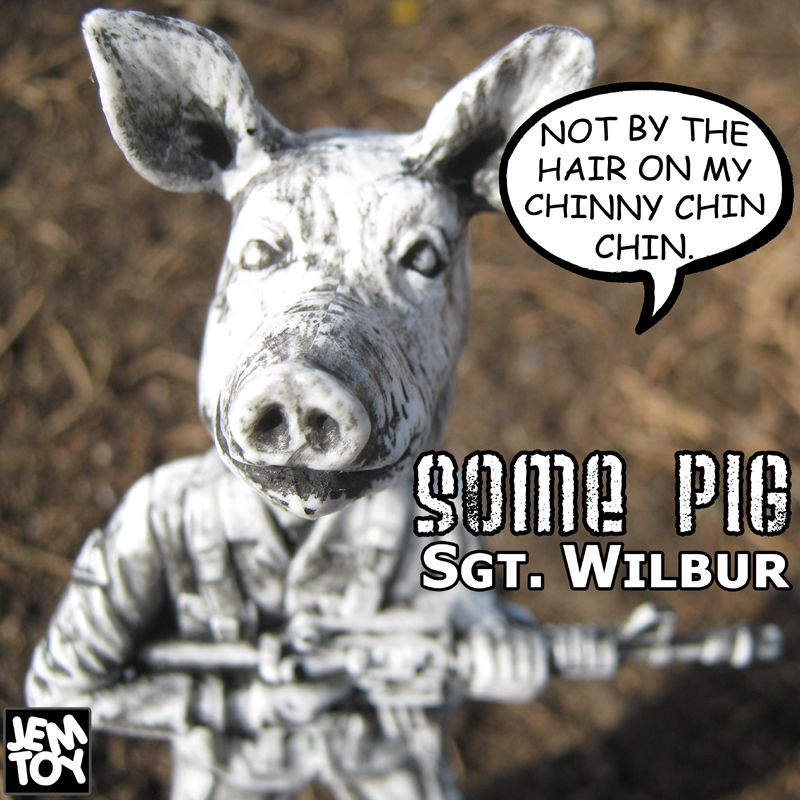 Sargent Wilbur stands 5 1/4″ tall and is a real American hero. Ready to defend us all to his death if need be. Now that’s some pig. 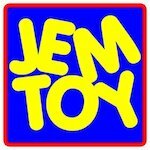 Hand cast resin toys by J.E.Moores are intended for collectors age 15 and up. If you’re into pigs, or guns, or pigs with guns, this is the toy for you. Not exactly sure what I’m trying to say with this piece. Is it pro-gun or anti-gun? Both at once? Who cares! A pig head on an army guy is packed with enough political meaning to wow the most critical of critics. So don’t just sit there, these things are limited and going fast. Hey fat boy, if you want one, the only way to get one is to order it here and now because you can’t find these things in Walmart. 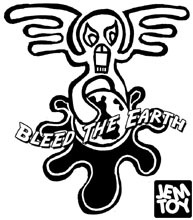 Put down your Coke Zero, and click: jemtoy.bigcartel.com to see if these things are still available.